Advocate for better women’s health through education. I’ve always had a passion for women’s health issues spurred on by my own experiences with symptoms of menopause following a hysterectomy at 42. My health related background was management positions within the NHS and I have a Post Graduate Diploma in Women’s Health Studies. I’ve been advocating online via this website for better women’s health during menopause and beyond through education since 2012. After studying Anatomy and Physiology as a mature student and following extensive and ongoing research into menopause, talking to countless experts in the field and conducting informal interviews with women between the age of 40 and 59, MHM was launched. This website is not intended as medical advice but as a source of information about what options are available to you. MHM’s Medical Adviser is Dr Karen Morton, Consultant Obstetrician and Gynaecologist and Founder of The Medical Helpline. Dr Morton offers a confidential question and answer service which can be accessed from the homepage of this site. MHM’s Resident Nutritionist is Charlotte Debeugny. From time to time MHM has contributors to the site who are specialists within their fields and add medical/clinical knowledge to the issues raised. The MHM website is certified by the Health On The Net Foundation. Would you like to write a guest blog post, talk about your product, service or advertise with us? Or, do you just want to share your thoughts and feedback? Feel free to get in touch. I hope you find this website helpful and that you will return often. P.g.Dip. Women’s Health Studies, Counselling Dip., Anatomy & Physiology Cert. The information and resources on this site, www.menopausehealthmatters.com are based upon the research of the author. They are not intended to supplement or substitute for the expertise and judgement of your healthcare professional. The author of this site is not responsible for any adverse effects or consequences resulting from the use of any of the suggestions, preparations, or procedures discussed on this site. All matters pertaining to your physical health should be supervised by a health care professional. 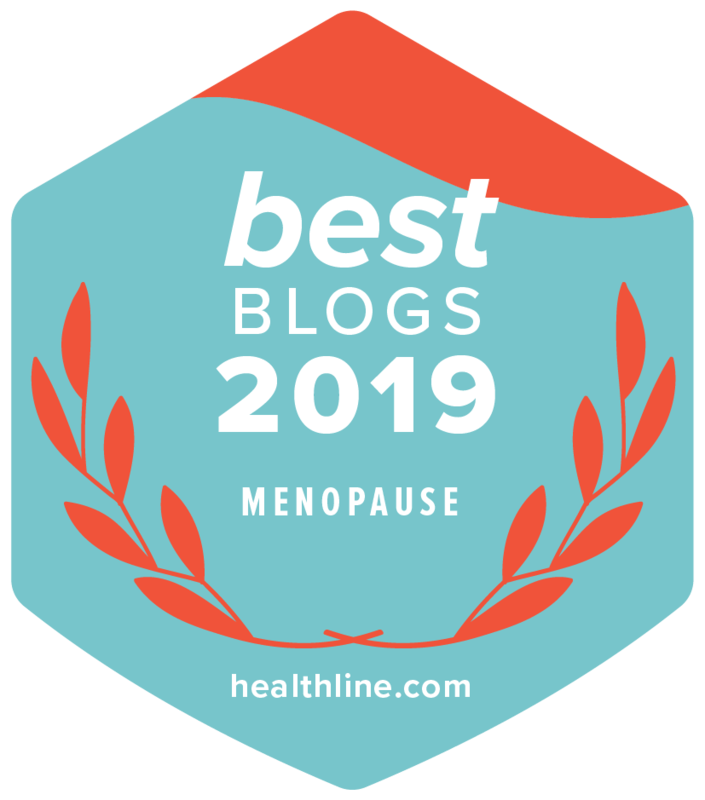 Menopause Health Matters works with clients to develop content about a product or service that is both useful and informative in the form of sponsored editorial blog posts/articles (Menopause Health Matters is not endorsing such products/services). This type of editorial content will be distinguished by “This post is sponsored by…”. On occasions the Editor of Menopause Health Matters may be asked to review a product following which she may offer her unbiased personal opinion.